Apart from the fact that this wonder plant requires less water than other cash crops to grow and no pesticides (it’s naturally resistant to pests), it also regenerates the soil it grows in and helps other plant life. When we use hemp before other natural resources, we choose a lighter impact on mama earth – and, in turn on the body and the home. It’s a win-win. But whether #greenliving is something you subscribe to expressly or not is really beside the point when it comes to choosing hemp today. Increasingly, forward-thinking brands are proving that this is just the best option for any and all people who want to live well – and yes, that we no longer have to sacrifice style for sustainability. Shop smarter. Choose hemp. Get these products into your home this spring. 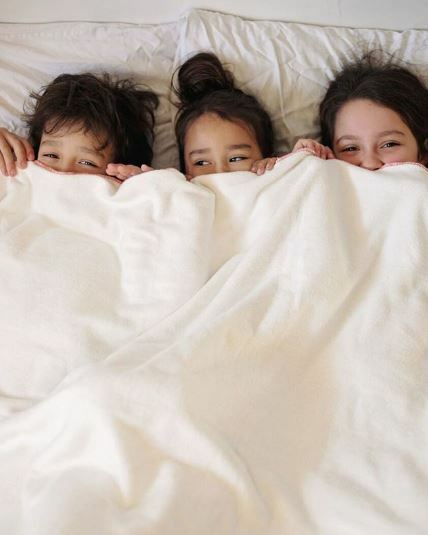 We spend ⅓ of our lives in bed – so why not do it like we mean it? 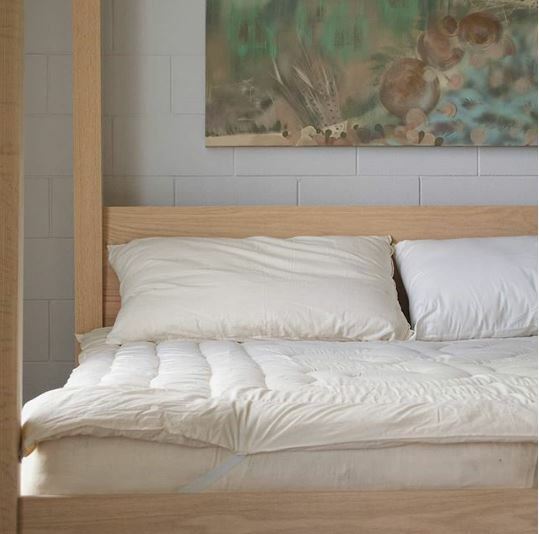 With a hemp mattress, you can breathe easier at night if you have allergies or dust mite sensitivities (hemp is naturally antimicrobial)and also stay cooler in summer and warmer in winter. The fibres are also stronger than cotton, so it’ll age better. Trade springs and foam for organic hemp and coconut fibres, and sleep a little closer to what nature intended. No vinyl or plastic required. 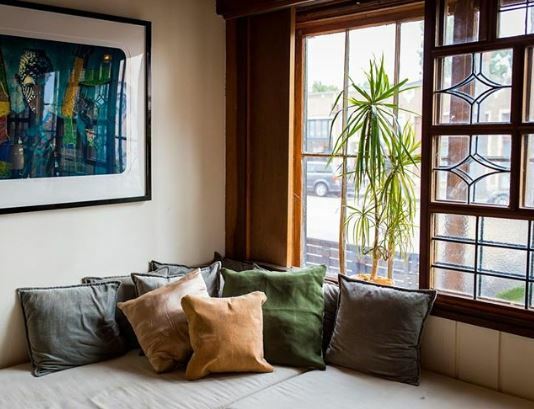 This super-tightly woven hemp curtain won’t let water leak through, and it’s also naturally resistant to bacteria and fungi, which makes it perfect material for shower. This will never get gnarly like vinyl, so you can actually feel like your shower is a clean space. Is there anything more inconvenient than wiping up spills with a not-absorbent tea towel?! 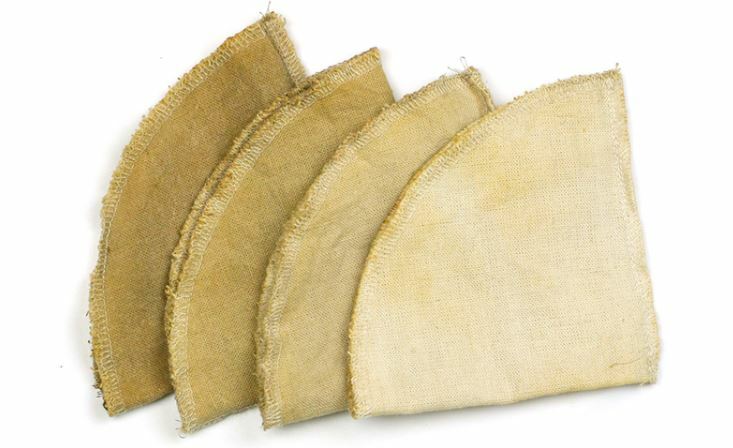 An adulting tip from us to you: Get you some hemp tea towels and consider your spills sufficiently wiped up. 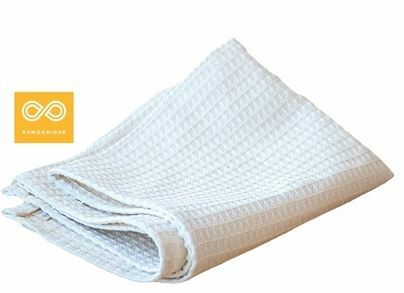 These organic hemp tea towels are sweatshop-free, chemical-free, beautiful and functional. If your heart breaks a little bit every time you see waves of paper shooting out of the printer at the office, make a better choice at home. It’s said that 1 acre of hemp can produce as much paper as 4-10 acres of trees over a 20 year cycle. 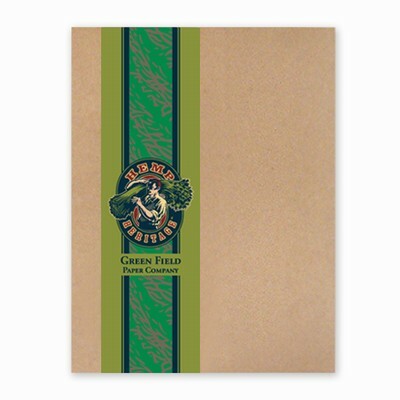 Switch to tree-free hemp paper, do your part to save some trees. Long Beach-based I Love Bad does a stunning job of elevating the simple pleasures in life. 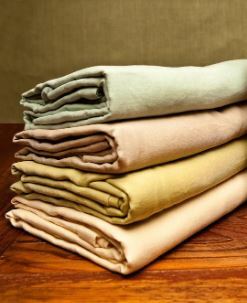 Their hemp fleece blankets are super soft and silky, and also naturally temperature-regulating so they’ll keep you warm in the winter, and cool in the summer. Be cozy, all year-round. Because Hygge. 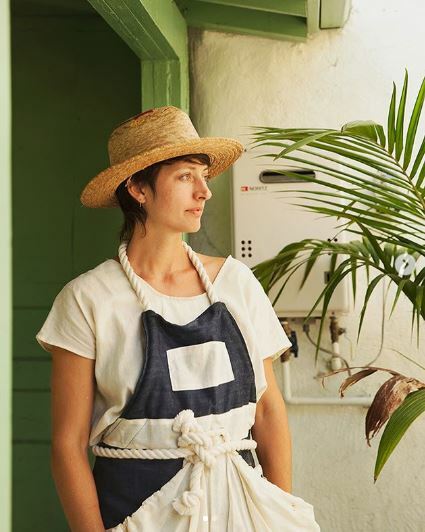 If you’re a forager, a gardener, a maker, keep your clothes protected with this cotton canvas and hemp apron. It’s got ample pockets for herbs, shears, snacks, iPhones…. Are velvety cushions a want, or a need? These ridiculously cute hemp and cork pillows are a pretty integral part of this lewk. Save paper every time you make coffee, and keep your organic coffee truly organic. 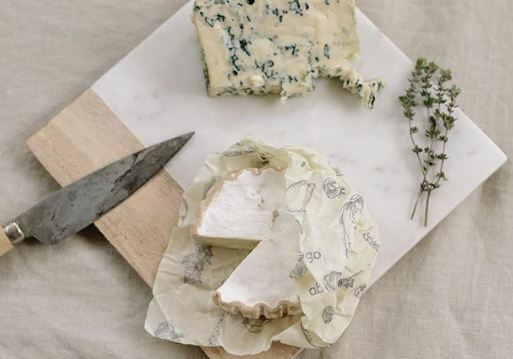 These reusable hemp and beeswax food wraps protects food from air and moisture while still allowing it to breathe, just like food’s natural peels, skins or rinds. One wrap lasts up to a year. About long enough to sufficiently wean you off plastic. 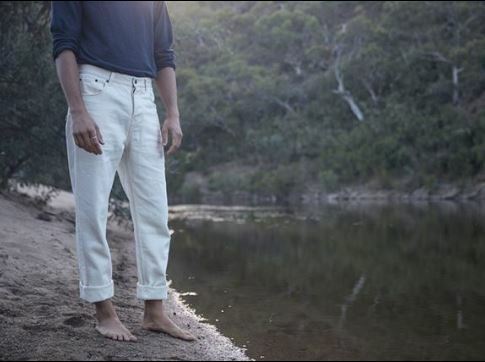 This clothing collective brings together ethical and sustainable clothing brands including Spirit Natural Clothing which specializes in hemp jeans and tees by and ACBHC which make sumptuous hemp throw scarves. The Sustainable Wardrobe brings all the sustainable wardrobe inspo. This is the kind of reusable shopping bag you can really rely on. 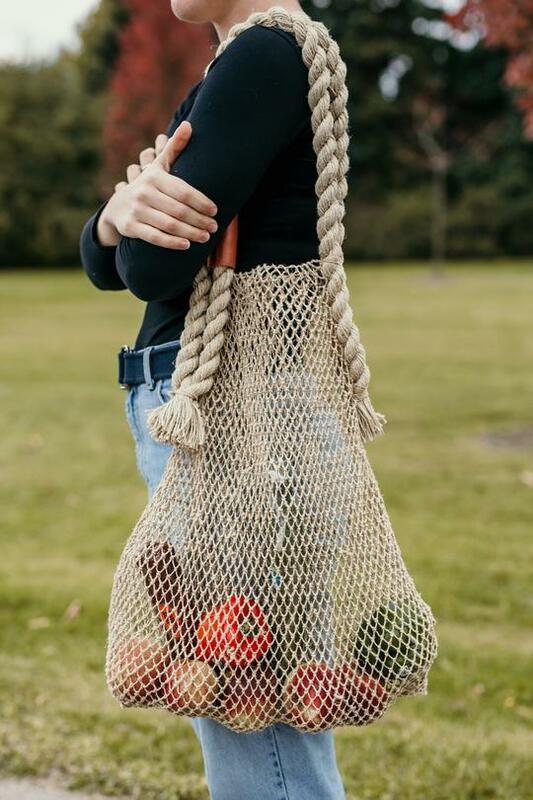 Made from strong, handspun hemp fibres weaved together by The Dharma Door’s maker community, this sack can carry your goods, from the market to the park to the beach without you having to worry about anything breaking free.